Justice for the Halesowen 4! Between 20th December 2012 and 11th January 2013, Halesowen College Senior Management carried out a brutal attack on Trades Unionism, sacking first the branch secretary and then three further activists from the Maths department, including the branch LGBT rep. The management admit there has been no misconduct, and all four have been rated consistently as “good” by Halesowen College’s own internal quality systems. The sackings have been linked to specific sets of results, in spite of high performance elsewhere. The department have been consistently failed by management, who have failed to provide cover in times of high absence, and failed to timetable and staff classes adequately, meaning teachers taking two classes at a time, non-specialists taking Maths classes, hours of cover on top of the normal workload, and groups covering different syllabuses being taught in the same room, in spite of a College surplus of nearly £3 million. The college failed to follow their own disciplinary procedure, and the hearings were carried out in the spirit of a kangaroo court, with any criticism of management strategy used as evidence of “resisting support”. 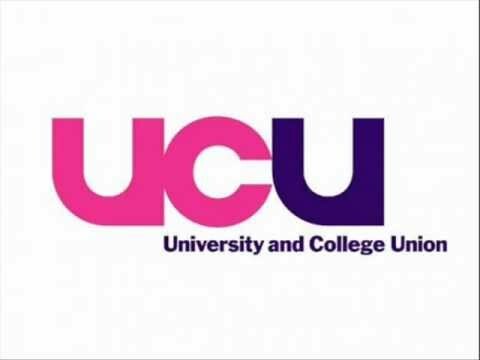 We urgently call on you to support us in fighting back against this brutal attack on our employment rights within the college, which if it is allowed to pass unchallenged will impact on the rights of all working in education. Any donations you can send will be gratefully received. Justice for Halesowen 4 Campaign. ‎Sign the petition below. NO victimisation of our union reps! Defend the Halesowen 4. Join the march & rally, Saturday 26th January.